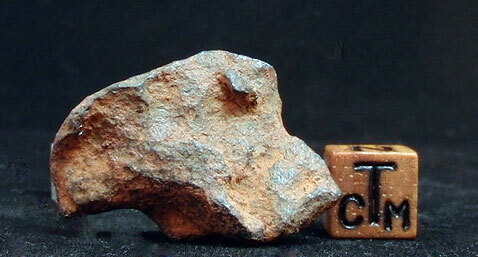 The most visually intriguing of meteorites are also the heaviest and the most recognisable. 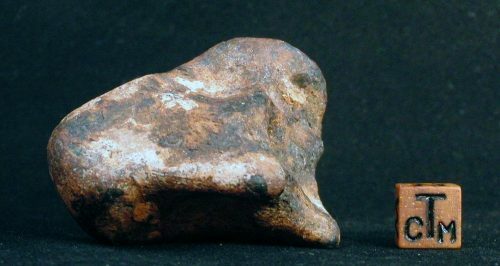 They come to us from large asteroids with molten cores that once orbited the sun between Mars and Jupiter. 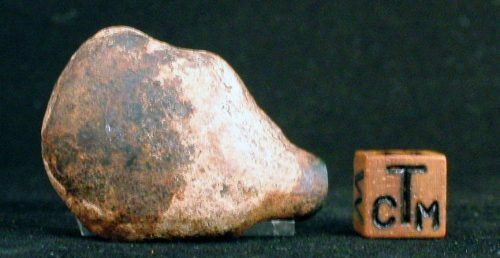 Extremely slow cooling of those cores, over millions of years, allowed nickel-iron alloys to crystallise into fantastic geometric structures knows as Widmanstätten Patterns. 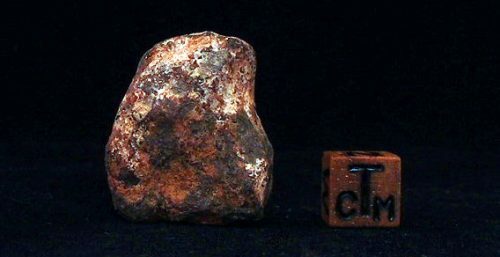 Much like snowflakes, the pattern of every iron meteorite is unique. 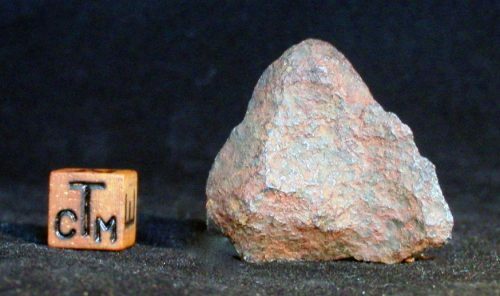 Catastrophic collisions within the Asteroid Belt shattered some asteroids, sending pieces in all directions. Some of them eventually encountered Earth’s gravitational pull, resulting in a fiery journey through our atmosphere at speeds up to 100,000 miles per hour. 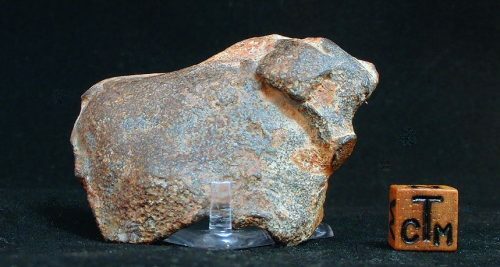 Super-heated to thousands of degrees Celsius , the surfaces of these fragments melted to form beautiful sculptural indentations called regmaglypts or thumbprints — features that are unique to meteorites. 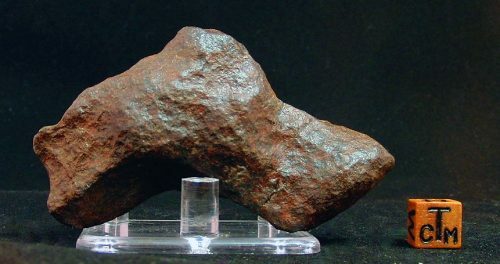 Our catalogue of iron meteorites for sale is presented here, in alphabetical order. This list represents what we have in stock at this time, so if there is something you don’t see, please get in touch. Click on any image for more detailed and zoom-able photographs. 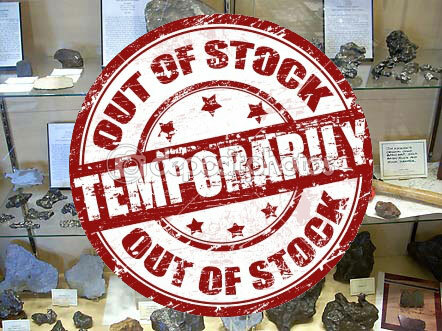 All specimens are fully guaranteed and we pride ourselves on outstanding customer service. 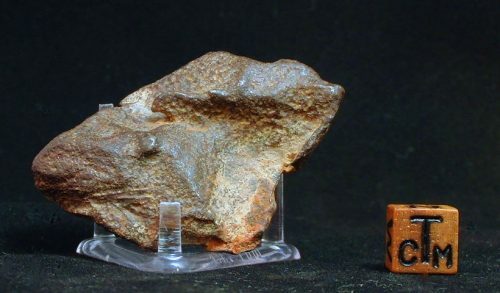 If you wish to know any more about any of the meteorites shown, then please contact us via email, Facebook or Twitter for additional information. 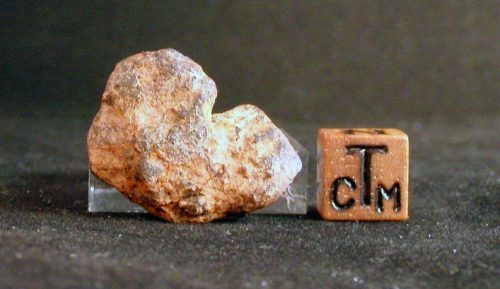 And we hope you enjoy this look at the remnants of the hearts of ancient asteroids.